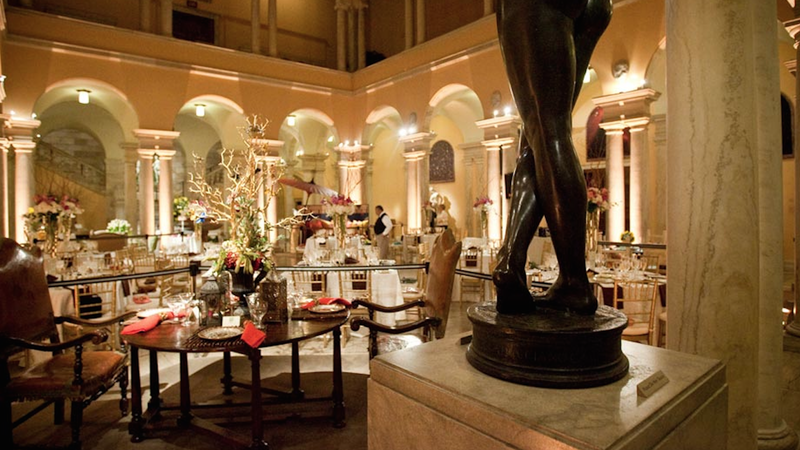 Rent The Walters Art Museum | Corporate Events | Wedding Locations, Event Spaces and Party Venues. The Walters Art Museum brings art and people together for enjoyment, discovery, and learning. We strive to create a place where people of every background can be touched by art. We are committed to exhibitions and programs that will strengthen and sustain our community.